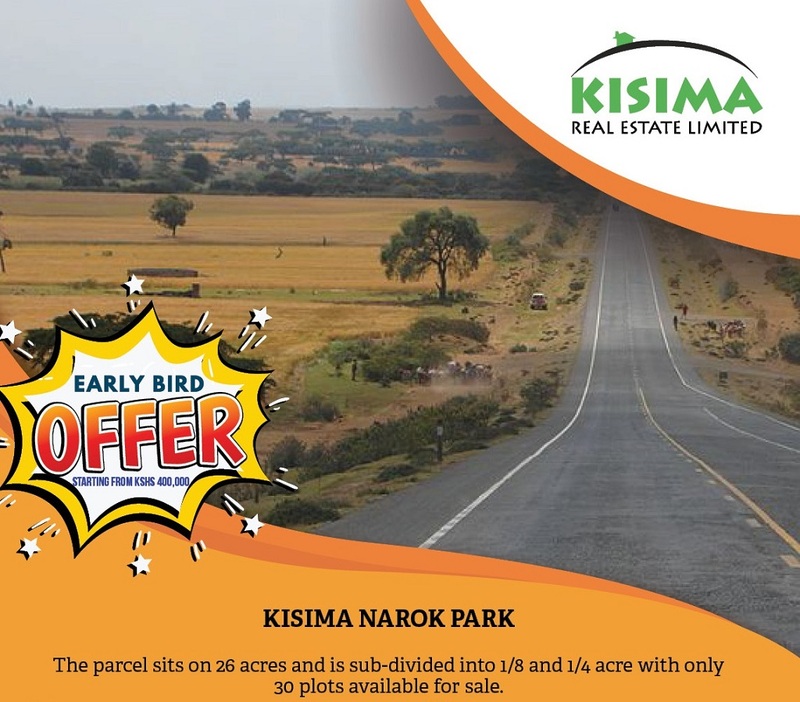 Kisima Narok Park sits on 26 acres and is sub-divided into 1/8 and 1/4 acre with only 30 plots available for sale. Area characterized by a vibrant economy such as the milling factory. This is an early bird offer. 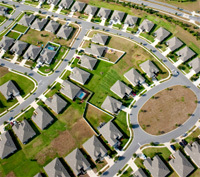 All buyers will get first option of change of plot upon completion of conveyancing process.